Since the idea was hatched, there has been great interest amongst our junior dinghy population in the team racing challenge between the Royal Cork and Royal St. George yacht clubs. 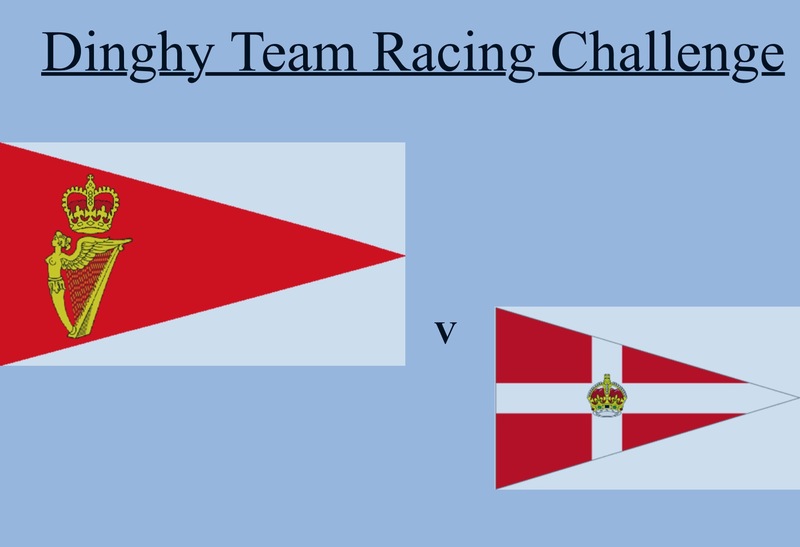 A total of 18 of our sailors will head to Dun Laoghaire next week to compete in the one day competition. Event organiser Johnny Durcan added that it was a great opportunity for our sailors to sail and socialise with their peers in Dublin, many of whom would know each other well from competing against each other across different dinghy fleets over the years. We wish all 18 of our sailors (listed below) the very best of luck and bring home the silverware.